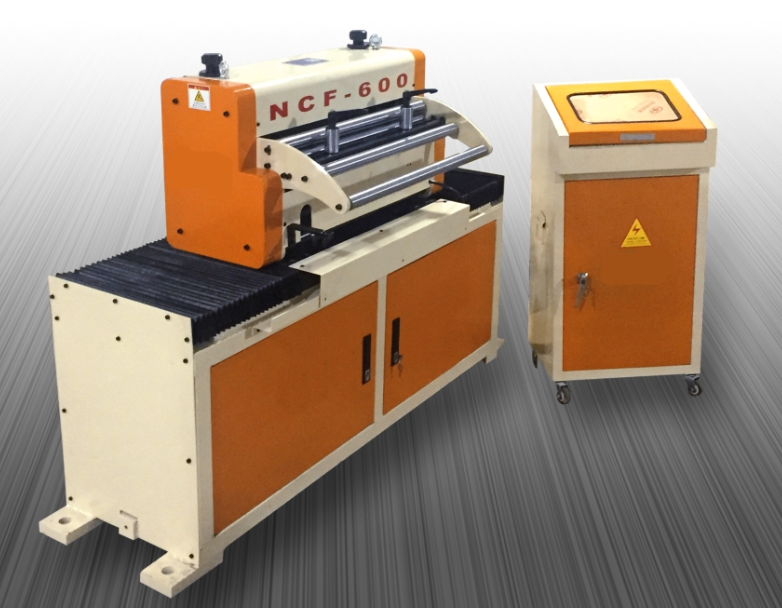 This Zigzag NC Servo Feeder production line with high Efficiency, saving material utilization rate of washer drawing function, can be a variety of coil material by uncoiling, straightening, punching, shift around circular plate is the efficient processing of different specifications of pipeline materials under the sheet metal processing wafer. We also cam add the auto stack device, can be collected the circle into wafer stacking. This zigzag NC Servo Feeder production line is suitable for lamps, ceiling lamps, eletric cooker, pot, tea class punching, stainless steel tableware, water pump, water heater , bearing retainer, fire extinguisher, filter and accumulator, motor stator, rotor, motor shell electronic, the refrigerator compressor, air conditioner compressor casing , auto clutch, car pulley, automobile wheel Hub, brake disc stamping. Zig-Zag Servo Press Feeds offer dramatic productivity advantages in stagger feeding. Zig Zag or Stagger Servofeed is driven by Yaskawa Servomotor through a precision gear train while the lateral travel of the feed and material is powered by a combination Yaskawa Servomotor and linear ball screw. 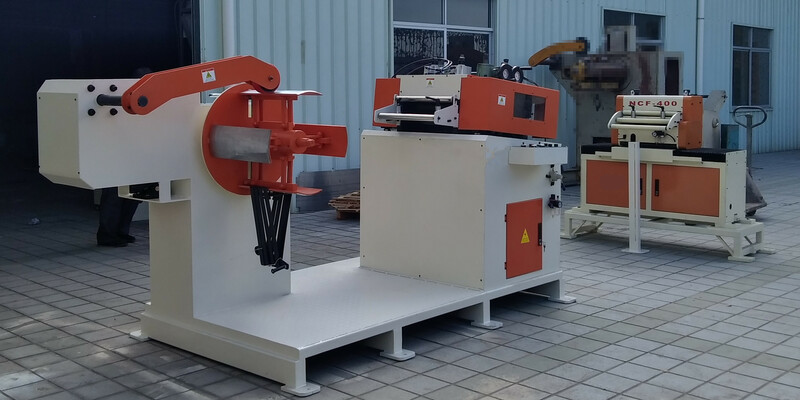 Step-1: Decoiler Straightener machine, Loading coil and uncoilling coil and straigthening the Coil strips. Step-2: Zigzag Servo Feeder machine, Feed coil strips to press machine. Zigzag Servo Feeder Circle Production Line is suitable for lamps, ceiling lamps, eletric cooker, pot, tea class punching, stainless steel tableware, water pump, water heater , bearing retainer, fire extinguisher, filter and accumulator, motor stator, rotor, motor shell electronic, the refrigerator compressor, air conditioner compressor casing , auto clutch, car pulley, automobile wheel Hub, brake disc stamping. Zigzag Servo Feeder Machine is ready to delivery to Turkey. Looking for ideal Stainless Steel Blanking Line Manufacturer & supplier ? We have a wide selection at great prices to help you get creative. All the Automatic Blanking Machine are quality guaranteed. We are China Origin Factory of Circle Production Line. If you have any question, please feel free to contact us.